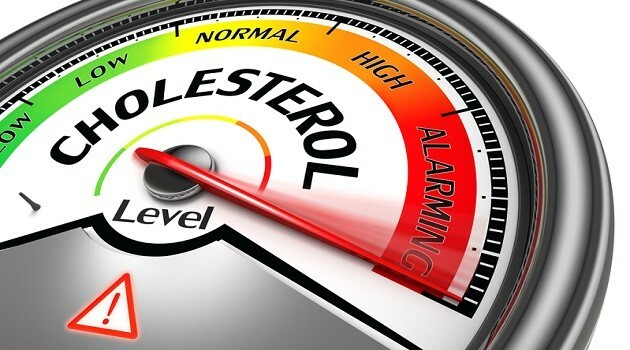 Everyone must keep an eye on his/her cholesterol level as it can be seriously harmful to the body and may cause serious diseases that can lead to death. There’s no symptoms of high cholesterol level so it is important to check it’s level. It can be determined by a blood test. There are a lot of factors to be considered on why a person’s cholesterol level goes higher. Diet, weight, physical activity age and gender are some of the factors that affects a person’s cholesterol level.